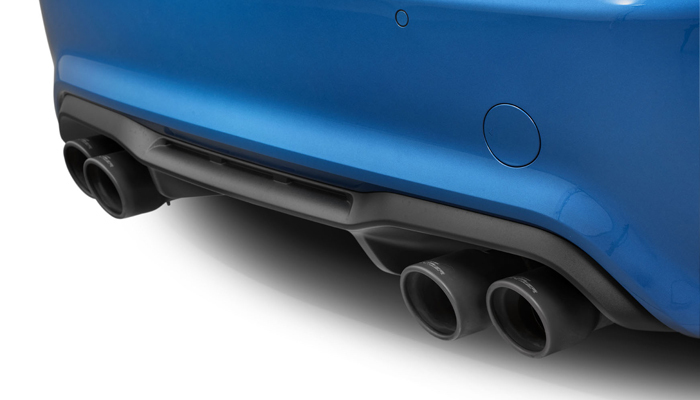 So far, as ‘in house’ tuners go, few have shown us what they are working on for the BMW M2. 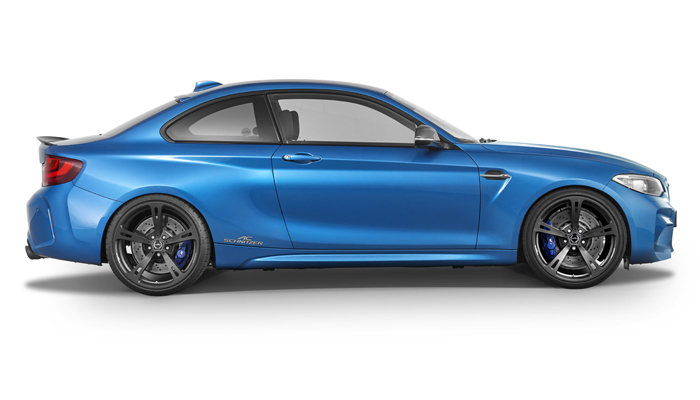 Last week the guys from Hamann Motorsport showed us an M2 fitted with their custom wheels but other than that, things have been rather quiet. 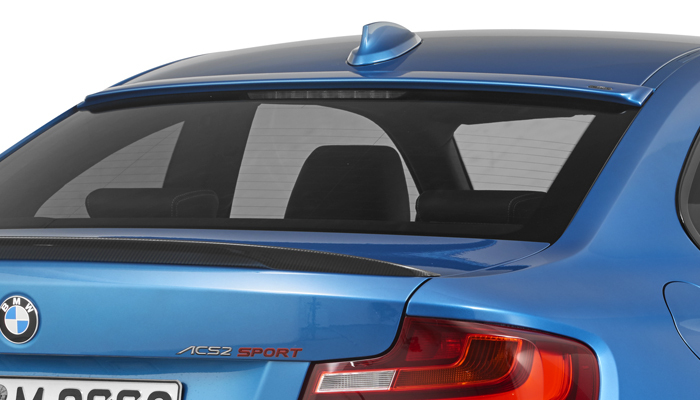 That was until today, when AC Schnitzer decided to offer a glimpse of what they have in store for the brand new BMW M model. 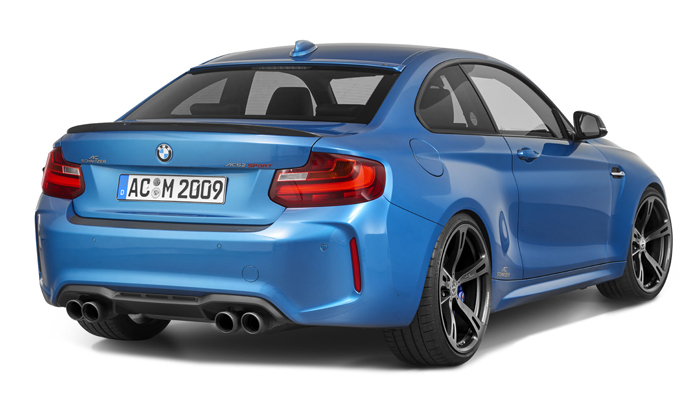 The Aachen-based tuner just released a preview of their complete program for the BMW M2 and things are starting to look better than ever. For now, their project car was fitted with a couple of different wheel models, a new exhaust system and some aerodynamic parts. 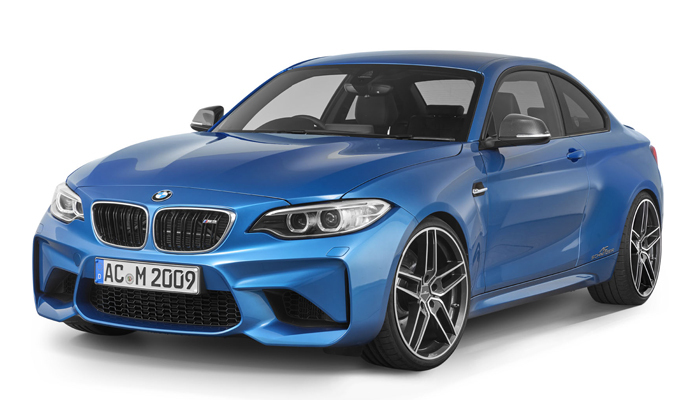 The parts installed already changed the face of the M2 but when the complete package will be ready, the ACS2 Sport will be stunning to look at. At the moment, they are promising that there will be a splitter installed on the front bumper along carbon fiber front side wings (or canards), a new carbon rear diffuser, rear roof spoiler, carbon boot lid spoiler, mirror covers and a rear skirt protection foil. Leaving aerodynamics aside, the car will also receive a new suspension setup that’s adjustable and can lower the ride height by up to 30 – 40 mm up front and 30 mm at the back. In terms of straight up performance, the engine kit wasn’t unveiled just yet and rightfully so. 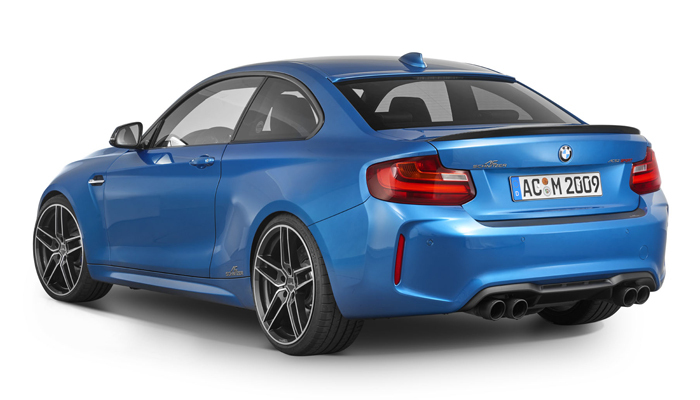 However, we do expect the guys from AC Schnitzer to offer a plug and play system that’s capable of taking the power output over 400 HP easily. Alongside it, you’ll probably also need a new exhaust that is being previewed here as well, with ‘Sport Black’ tailpipe trims, looking rather good.